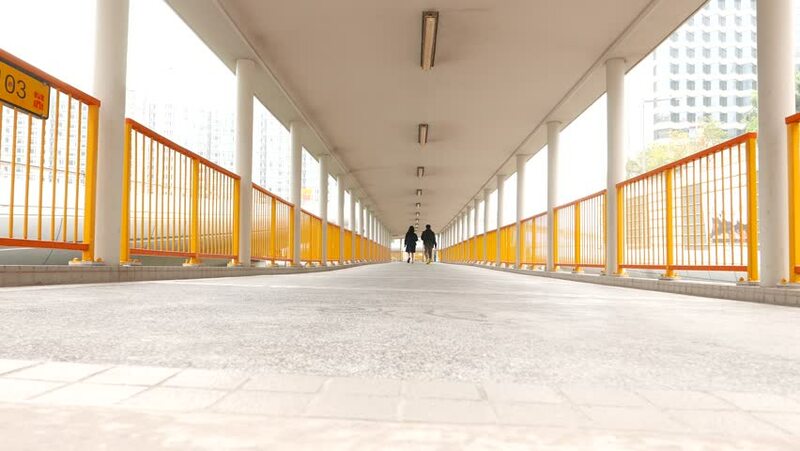 HONG KONG - FEBRUARY 19, 2015: Pedestrian passage, unidentified couple walk away. Perspective view from passage floor. Modern pedway over road network, elevated skyway between buildings. 4k00:15Driver's POV through the highway bridges in central Tokyo on a sunny blue day. hd00:10Two trains arrive and leave from station. Time lapse. hd00:44TOKYO, JAPAN - NOV 4: JR Central train Station on November, 2012 in Tokyo, Japan. JR Central is the most profitable Japanese railway company with 349 billion yen operating profit (2011). 4k00:20Russia, Moscow subway, August 6, 2018: Timelaps on station subway. hd00:13People on platform on station of subway, two trains arrive and leave. Time lapse.